Across the nation, nearly 80 percent of people are unhappy with their smile in some way. This could be because of chipped teeth, discoloration, or possibly even the loss of teeth. However, we at Arizona Smile Designers aim to change this stat for all those in and around Cottonwood and Sedona, AZ. As your expert cosmetic dentists, we’re capable of providing a comprehensive selection of cosmetic dentistry services, from teeth whitening to veneers to dental implants in order to help give you the smile that you’ll be satisfied with. If you happen to be unsatisfied with your smile, we recommend coming to see us sometime; we promise to do all we can to give you a smile that you’ll be proud of! While cosmetic dentistry is first thought of as a way to brighten or fix a person’s smile, the truth is that having a great smile can also provide immense emotional, social, and even professional benefits. If you find yourself covering your mouth when you smile or even holding back a laugh because you’re afraid to show your teeth, we think cosmetic dentistry should be something that you look into. No matter what kind of imperfection you have with your teeth, there’s almost always a treatment option. 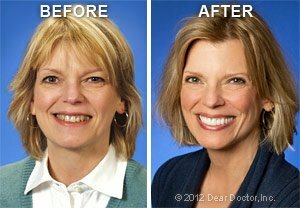 So much can be done these days to improve the appearance of a person’s smile. From professional whitening treatments to realistic porcelain veneers to state-of-the-art dental implants – there’s such a wide range of options available for you. If you’ve ever been bothered about the way your teeth look for any reason whatsoever, please get in touch with us and let us know so that we can help give you the smile that you’ve always desired. Teeth Whitening – This is used to whiten a discolored or fading smile. Dental Bonding – With the usage of bonding, you’ll be able to repair smaller chips and cracks in your teeth. Porcelain Veneers – If you have larger chips, cracks, or misshapen teeth, a veneer can reshape your tooth back to normal. Dental Crowns – This is for replacing larger amounts of missing tooth structure. Dental Implants – If you have a missing tooth, a dental implant will act as a natural, lifelike substitute. Orthodontic Treatment – This will help fix a crooked smile and move your teeth into a straighter position. 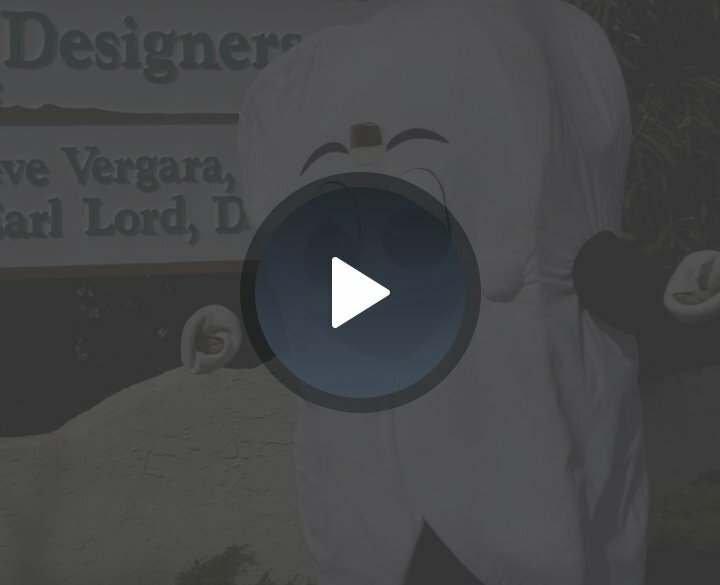 Contact Your Cottonwood and Sedona Dentists Today! If you are interested in any of our cosmetic dentistry procedures, we encourage you to give us a call at (928) 634-8610 or fill out our online appointment request form. If you have any questions for us, please don’t hesitate to contact us. We can’t wait to hear from you and help you attain a smile that you’ll be proud of!